Look what's available in beautiful Burnt Store colony, the "Mercedes Benz" of park living! 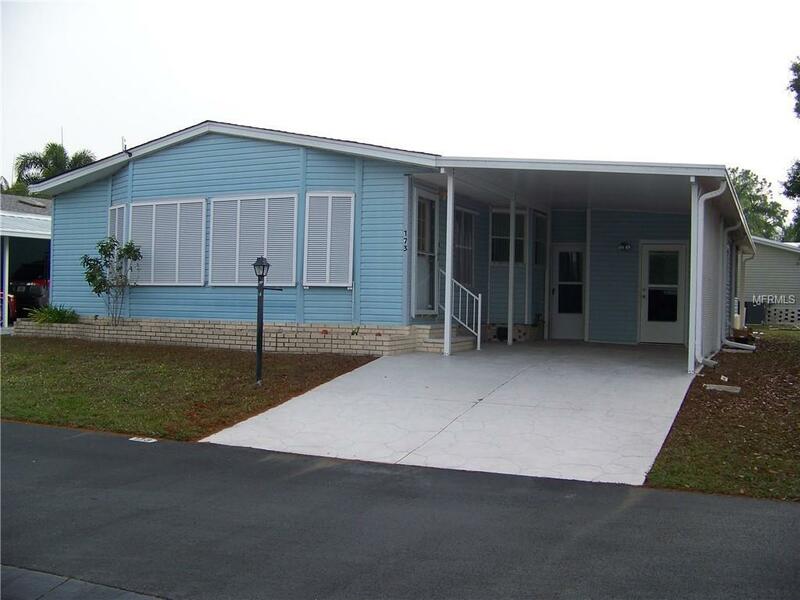 This 2 bed/2 bath home includes the share & has an all weather rear lanai, is very large & waiting for you w/"park-like" setting on one side! Updates & renovations: ALL new floors, all duct work sanitized, 2 new commodes, new g. disposal, replumbed, screened skirting & MORE! Great room has 4 built-in lighted cabinets w/drawers. Kitchen has all appliances(micro is a convection), island cooking/dining, Jenn Aire cook top, tile backsplash & pantry. 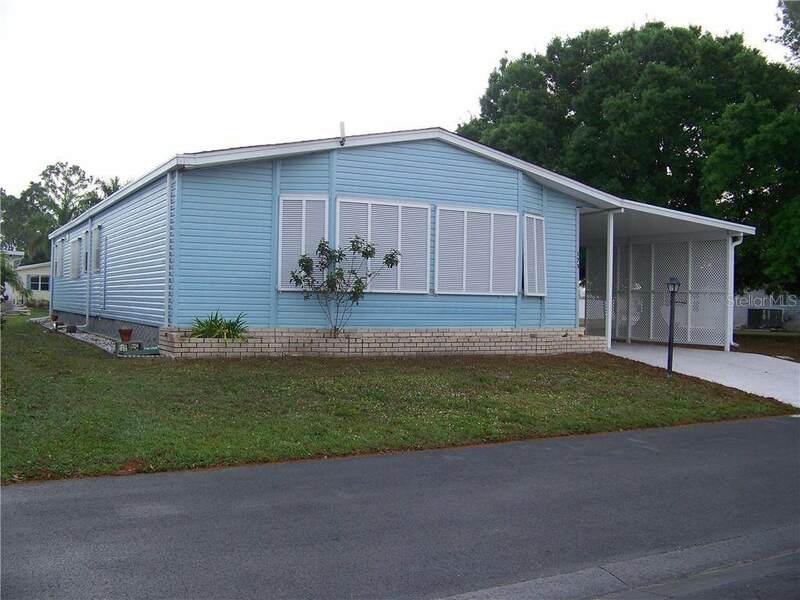 Family room has wet bar & doors to all weather (vinyl) lanai. 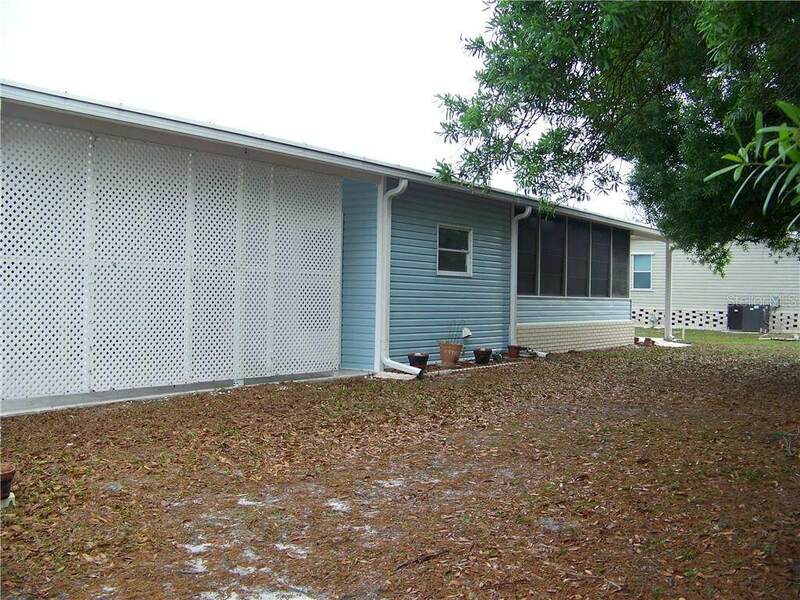 Shed has w/d & is off lanai as well as breezeway(storage) & has doors that lead to carport as well. Master is HUGE offering 3 closets & a fantastic bath. M. Bath is over0the top! & has 2 separate vanities(his & hers), a walk-in tub/shower($2000) AND another separate shower w/seat, water closet/commode. Guest bedroom is good size w/walk-in closet, guest bath has single sink and shower only. There is a bonus area that has a built-in desk & storage cabs outside guest bath! 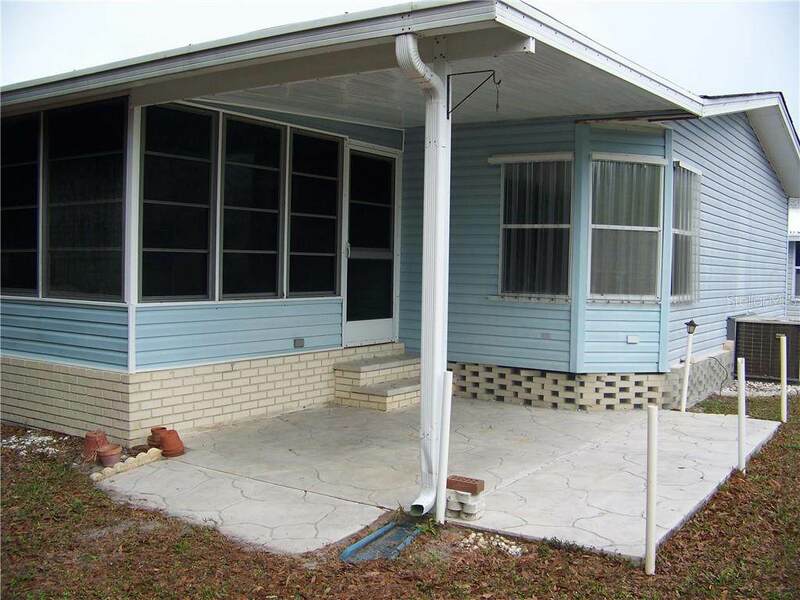 Extras: stamped driveway & rear patio, gutters/downspouts, 3 skylights, hurricane protection, 6 panel doors+++A/C & roof in good condition!! !